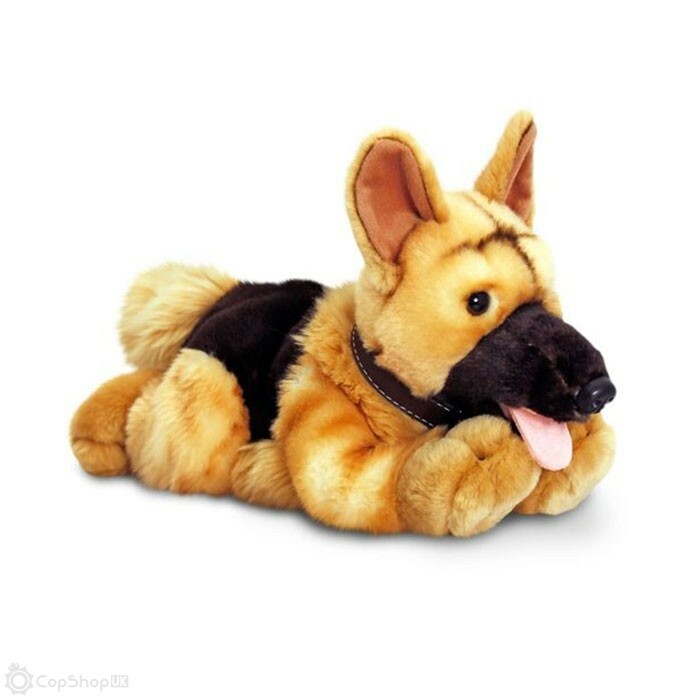 This friendly plush Alsatian (called Nero) is designed after the popular German Shepherd dog breed used by police dog teams. He has black and honey fur, brown eyes, a black nose, and a black faux-leather collar with name tag. 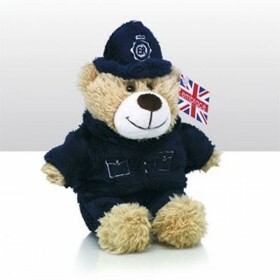 Approx 30cm laid down, this beautiful hand-made soft toy was designed by Keel Toys and uses only the finest materials. 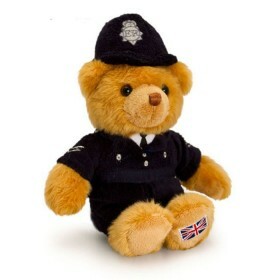 It fully conforms to European safety standards EN71 and is hand washable.